A beluga whale spotted in the Thames, the river that flows through the UK’s capital city of London in September, is still in the river, British media has reported. The marine mammal, nicknamed "Benny the beluga" was first spotted off Gravesend, located at the point where the Thames meets the North Sea, on September 25, and has been regularly sighted every week. The BBC reported that it has stayed in the Kent stretch of the river, feeding in sheltered areas. Media reports also quoted officials from the Port of London who said that the animals had adapted to feeding fish found in the estuary. They added that the movement of fish stocks in and out of the estuary would determine how long the whale would stay in the area. Officials would be monitoring the movements of the whale to see to it that it remains safe. Earlier this month, a fireworks display on the Thames at the Riverside Leisure Area was postponed by Gravesham Borough Council to help protect the whale. About 15,000 people had been expected to attend the event. 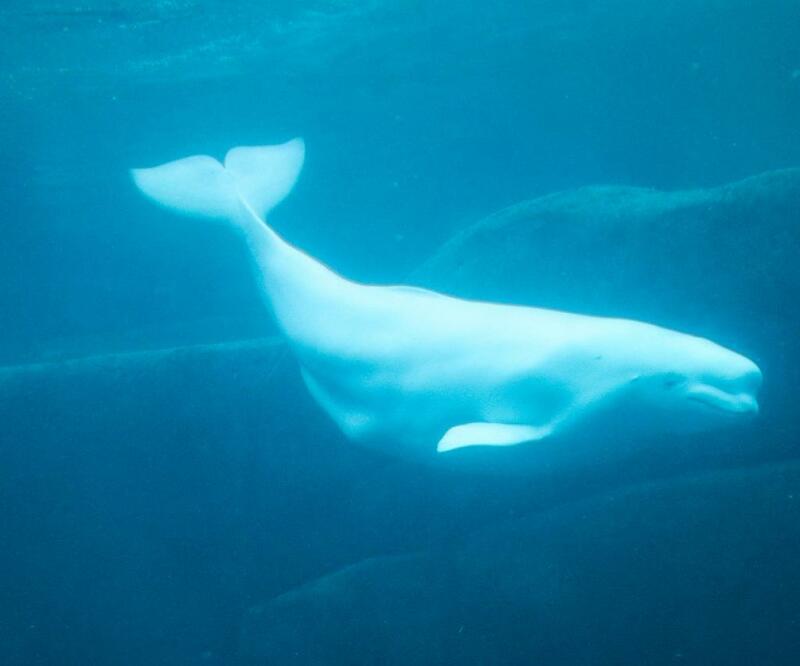 Belugas are popular animals because of their expressive faces and unusual-shaped heads. They are sociable animals and usually form groups of up to 10. They are slow swimmers and opportunistic feeders. They are usually found in Arctic waters. They were widely hunted in the 19th and early 20th century and there are thought to be around 150,000 worldwide in the wild now.